Restaurant marketers are constantly seeking solutions that meet their unique challenges and put consumers in seats at the table. In this post, we’ve shared some critical strategies you can leverage for digital out-of-home and mobile media success to increase awareness and drive foot traffic to your restaurant locations. Vistar 101: How Much Do You Know About DOOH? How much do you really know about digital out-of-home? In part 4 of our 4 part series, we’ve prepared a list of questions to test how savvy you are about the DOOH landscape. It’s time to bust some of the myths about DOOH. In part 3 of our 4-part series, we clear up some common misconceptions we’re asked about by marketers and media owners. Vistar 101: What is DOOH? What is digital out-of-home? We break down the ins and outs of this highly impactful advertising medium in Part 1 of our 4-part series. 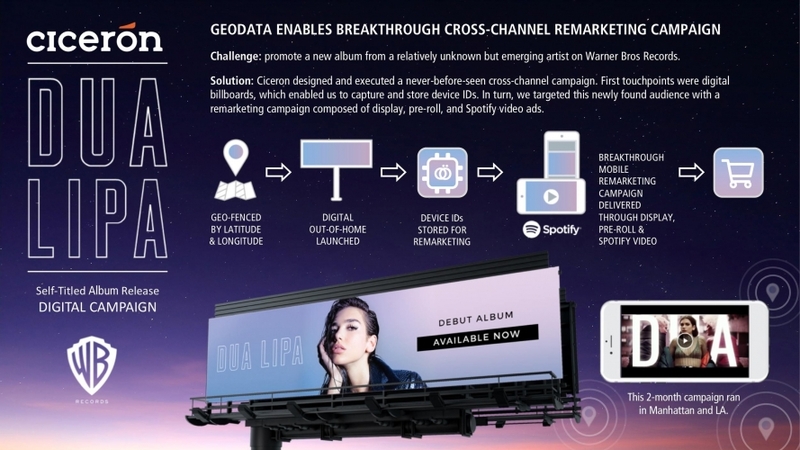 Ready to launch a digital out-of-home campaign? If you’re considering programmatic DOOH for your next campaign, there are three key questions to answer before you begin. If you’re considering DOOH for your next marketing initiative, here are 5 must-read articles to catch you up to speed.